The 1D guys seem to be “in” on the joke. They know some folks see them as eye candy or flavor of the month. The band members played with their dolls, tweeted about them, and posted Instagram pix of them interacting with the Hasbro creations. 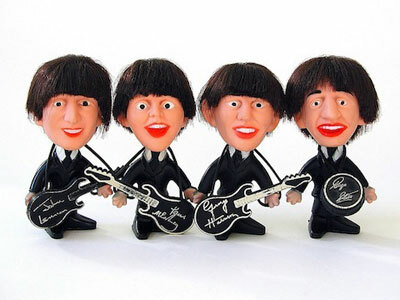 Nearly 50 years ago, Remco captured the Beatles’ popularity with these mini doll figures. Hey, hey, they were the Monkees! The TV stars enjoyed small-screen and music success. The band sang they “weren’t monkeying around,” but their dolls allowed for plenty of fooling around. 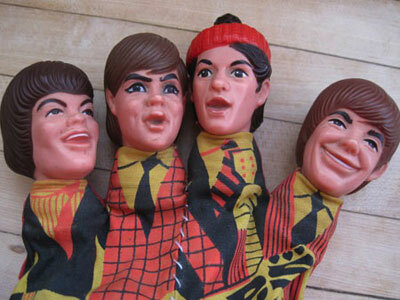 Here are official Monkees hand puppets! In their heyday, the New Kids on the Block had fans from 3 to 33. 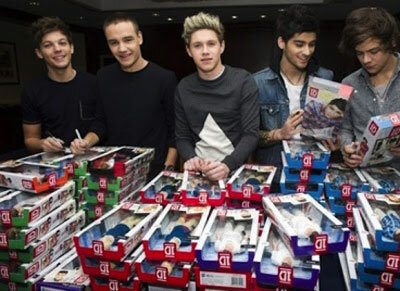 All ages bought their dolls. NKOTB members showcased their doll effigies. ’NSYNC launched the career of Justin Timberlake. 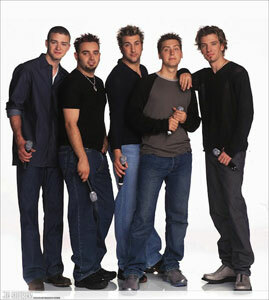 Before he cofounded MySpace and had a solo career, Timberlake and the other ’NSyncers were marketed as dolls. Sporty, Baby, Ginger, Posh, and Scary were on top of the charts for a spell. 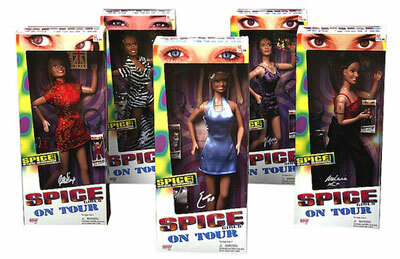 Movies, jewelry, cosmetics, and dolls—the Spice Girls had girl power in the marketplace. Mighty empires might crumble; political parties can sweep in, cause change, and then recede with the tides; science will discover new planets and summarily discount others. Philosophies and religion will ascend and descend, but throughout it all, one thing remains the same: young girls will shriek and scream when cute musicians take the stage. I’m quite sure that going all the way back to the medieval years and the apex of the Renaissance, there were teenagers circled around lute players and they were yelling their lungs out over the latest madrigal. 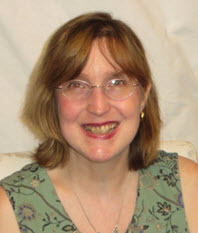 There is certainly something mystical and magical about a pubescent girl’s response to a handsome guitar player, drummer, bassist, or even the guy who hits the triangle with a “thingy.” Gathered together in a sports arena or even an ancient amphitheater, the hormones get raging, the music gets blaring, and the kiddies start their vocal, high-pitched release. Manufacturers know that lots of those young teenyboppers have cash to spend, and their allowances allow for them to make their own purchasing decisions. If a girl is gaga for a group, she is very likely to shell out big bucks for tickets, T-shirts, posters, sheets and pillowcases, and, of course, doll likenesses. 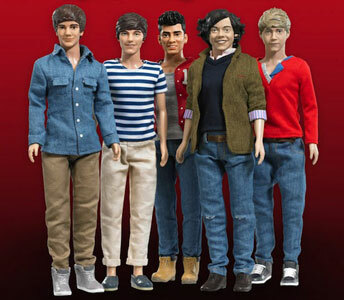 The big “boy band” of 2013 is One Direction—and as Dennis Miller aptly pointed out, “They only have one direction to go, don’t they?”—and though they don’t seem as omnipresent this summer as they were last year, they still are hot enough to deserve a lineup of One Direction fashion dolls. The English and Irish lads got their start on the UK’s version of “The X Factor” TV show, and they were thrust into the spotlight nearly at the speed of light. They became famous overnight on the BBC, and their popularity spread worldwide. The 1D boys seem to have a sense of humor about their standing in the world of music, and they excel at appearing goofy and earnest, gawky and adorable, smoldering and safe. Pretty much they conduct themselves in public in the same manner as a band that preceded them 50 years ago. 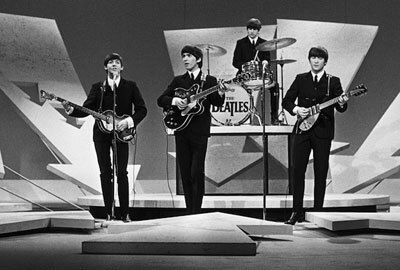 Regarded today as a classic assemblage of vocalists, musicians, and lyricists, the Beatles were first promoted as a “boy band.” They just weren’t labeled as such in 1963. But when they became the rage on both sides of the Atlantic Ocean, with throngs of teenage girls shouting, sweating, fainting, and weeping, the Beatles were also the inspiration for tons of marketable merchandise. 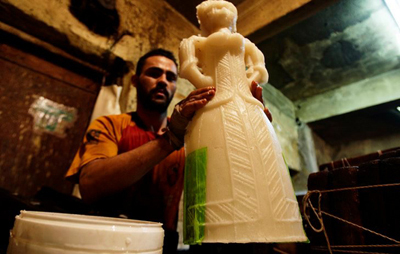 Their faces appeared on shirts, schoolbook covers, lunchboxes, bubble bath, and dolls. Made as bobbleheads and as tiny, itty-bitty playthings, the Beatles were a pop culture force to be reckoned with, and imitated. With all that potential cash to be made, enter the Monkees. Not only were collectibles and toys manufactured to sell this rock quartet, but the band itself was completely manufactured for bubblegum-music TV viewers. 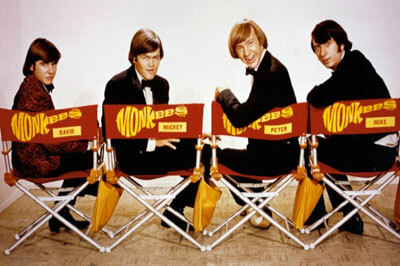 The four actors/entertainers who auditioned for the roles of a Monkee were picked to “ape” the Beatles’ success. Paul, John, George, and Ringo wouldn’t appear on a weekly variety sitcom, so a likeable and comical facsimile was created in their stead: Davey, Mickey, Peter, and Michael. Naturally, the dolls and other toys followed suit. It goes hand in hand: There’s a bunch of good-looking fellows who can sing and play instruments. What’s next? If they have a big enough following, there are sure to be dolls and even puppets available for buying and caressing! Back in the late 1980s and early1990s, the musical instruments weren’t even a requirement anymore. It didn’t matter if a guy could play the piano like a young Ray Charles or give Buddy Rich a run for his money on a drumkit, all that mattered was how high were his cheekbones and if he could twirl and turn left while lip-synching. There was a rash of “boy bands” that spread like severe acne during this pop phase: New Kids on the Block (NKOTB), which begat Backstreet Boys, which begat ’NSYNC and 98 Degrees. 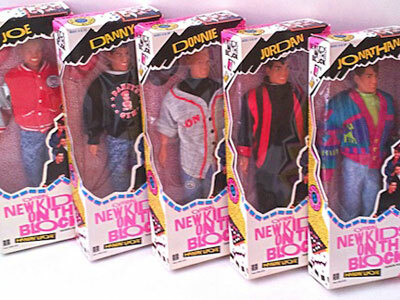 The NKOTB phenomenon and ’NSYNC spawned a huge number of dolls and accessories. It seemed that every time either one of those groups released a new single or album, there would be a new doll keyed into the cover design to spark sales. Interestingly, Backstreet Boys bridled at being lumped into the “boy band” sweepstakes, and they insisted they were a real band, not some commercial ploy. (I guess 98 Degrees, NKOTB, and ’NSYNC should have been called “ploy bands,” instead of “boy bands.”) I don’t recall any dolls made of the Backstreet Boys, so maybe they really were more committed to their artistry than to the sounds of cash registers ringing. Whatever the motivation—pure commerce or creativity with financial benefits—male rock stars and male pop icons can make a windfall of profits in the doll and memorabilia market. Some women can do nicely, too—think Spice Girls and their odes to grrrrrlllll power—and their lineup of fashion dolls sold briskly and successfully. Still, the sway of having a tiny rendering of a secret crush leads to bigger and better sales. 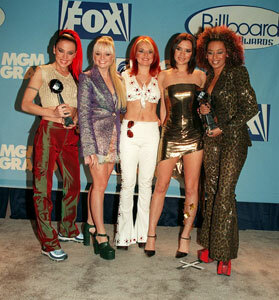 It doesn’t matter if a girl group can out-dance, out-sing, and outperform its male counterparts. When a manufacturer is rolling the dice on making a musical doll for a tween and teen populace, the handsome fella is always going to come out on top. So, this year it’s One Direction. They can sing, dance, entertain—and most important of all—they can chuckle at themselves. 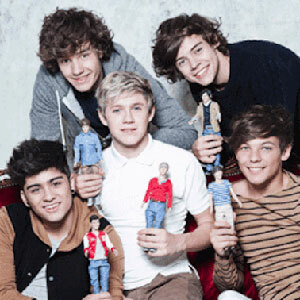 (Watch their recent, and surprisingly well-acted, new video “Best Song Ever.” http://www.vevo.com/watch/one-direction/best-song-ever/GB1101300363) And being able to laugh at themselves will allow them to laugh all the way to the bank. PreviousConversing over Coffee: A blogger pours out her heart about dolls and caffeine. NextDishing About Dolls: Celebs let their hair down and their doll opinions fly! Silence Is Golden: Talkin’ up dolls and how they blazed across the 1920s! 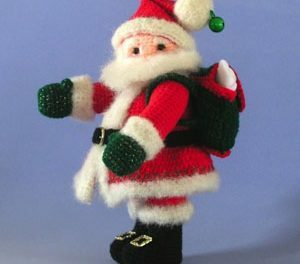 Santa Sanitizer: Is there a clause for germ exemption when you’re handing out dolls and bears? 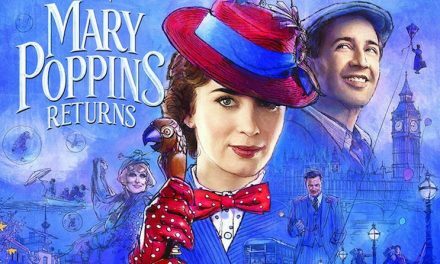 Defying Gravity: Will Disney dolls soar with ‘Mary Poppins Returns’? A Date with Destiny: Groundhogs get more respect than dolls—what gives?